Walnut Laminated Vancouver FD30 Fire Door. Particularly suited for Commercial applications. Hotels, board rooms and corridors. 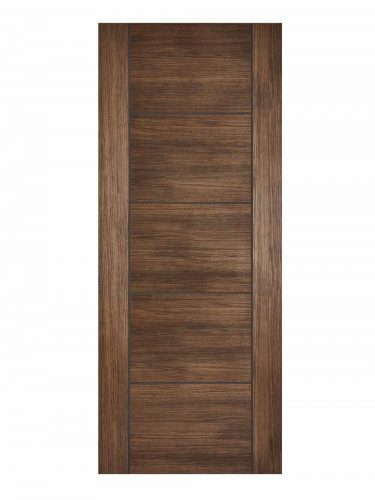 Walnut Laminated Vancouver FD30 Fire Door. The sought after five panel, Vancouver design, this time in a laminated finish, perfect for enhancing the interiors of any room.